I have been experiencing some probs with my WIFI, so didn’t get to post daily the Image of the day, but I have been out looking for interesting things and ways to document my days. A rainy day over Belast, NI. 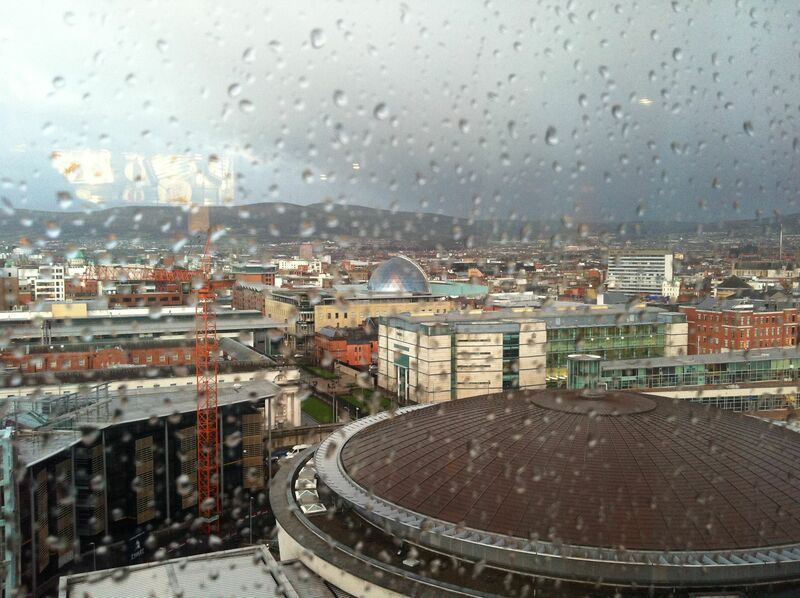 As shot from the executive lounge of the Hilton Belfast. 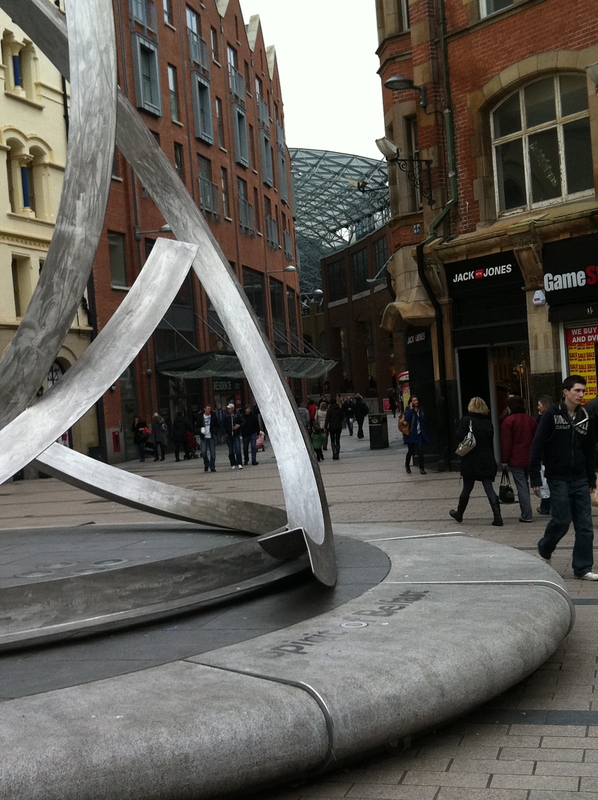 Towards the Victoria Square shopping center.